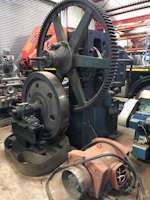 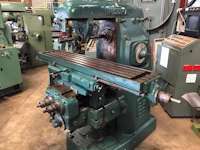 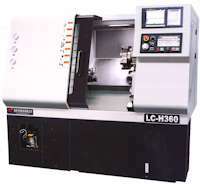 The tradition conventional lathes are gradually replaced by CNC lathes in the production environments. 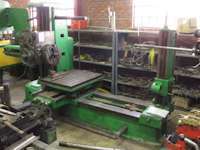 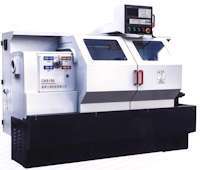 CNC lathes or CNC turning centers can be divided into two categories: Flat bed CNC and Slant bed CNC. 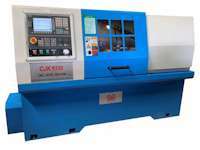 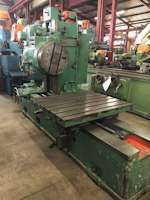 Flat Bed CNC lathes are based on the convention bed type machine with automatic toolchanger and hydraulic chuck and hydraulic tailstock options. 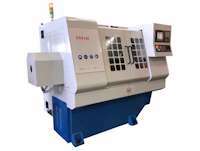 The Slant Bed CNC lathe usually has more tool changer stations and slanted bed with Z axis movement options, which makes it more ideal for light duty high volume production.